Finally! After years of hard work, "Go! Go! 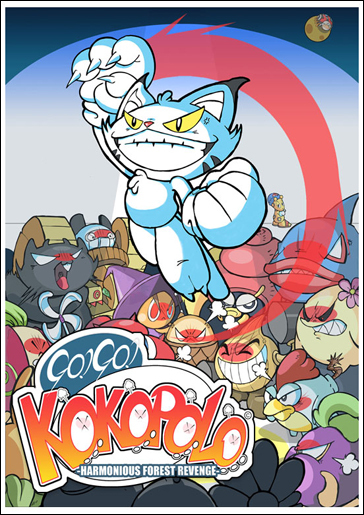 Kokopolo - Harmonious Forest Revenge" is available for the Nintendo DSiWare Service and the Nintendo 3DS eShop for 800 points! Check out the official website here, and the trailer here, as well as the official Nintendo page here! Also, feast your eyes on some fantastic reviews (here and here) that the game has been getting in the press! For those that don't know, I was the producer, sole designer, sole artist and animator on the game, as well as director and manager - so it's great to see the years of hard work finally begin to pay off! 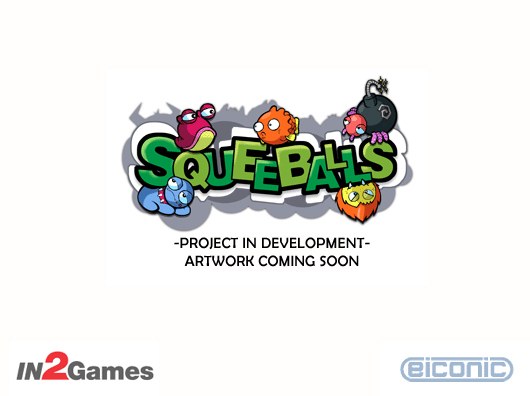 I've recently completed a series of concept art and in-game artwork for an upcoming video game - Squeeballs. Based around the exploits of a group of insane plush-toys, Squeeballs is a party game exclusively for the X-BOX 360 in the same vein as Wii Sports and Raving Rabbids. 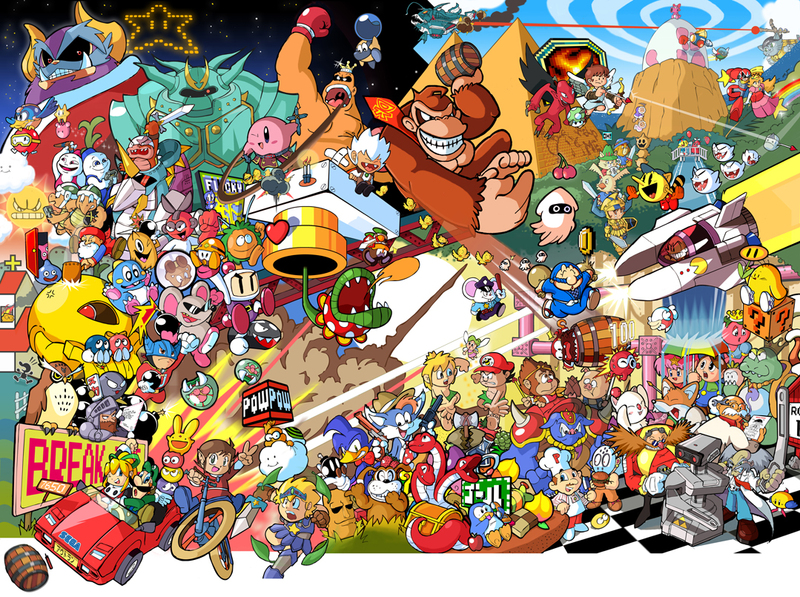 Artwork section will be updated soon when the product becomes available at retail stores, hopefully before the end of 2008. Check the Gallery section for more information. A piece of artwork that I originally created for the upcoming video games tribute exhibition and book, GamePaused.net, has also been released as a limited edition poster with UK video games magazine N.Gamer, by Future publishing. 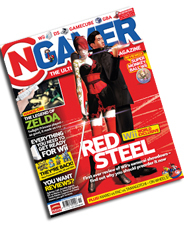 Check out Issue 04 of N.Gamer for a free A1 version of the image, or alternatively wait for the GamePaused coffee table book that will feature the artwork sometime later this year. Check the Links page for more information.